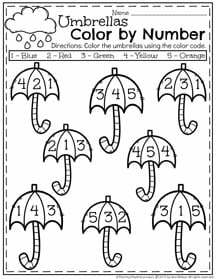 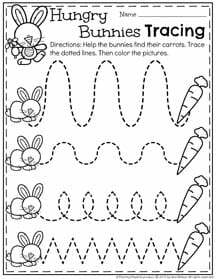 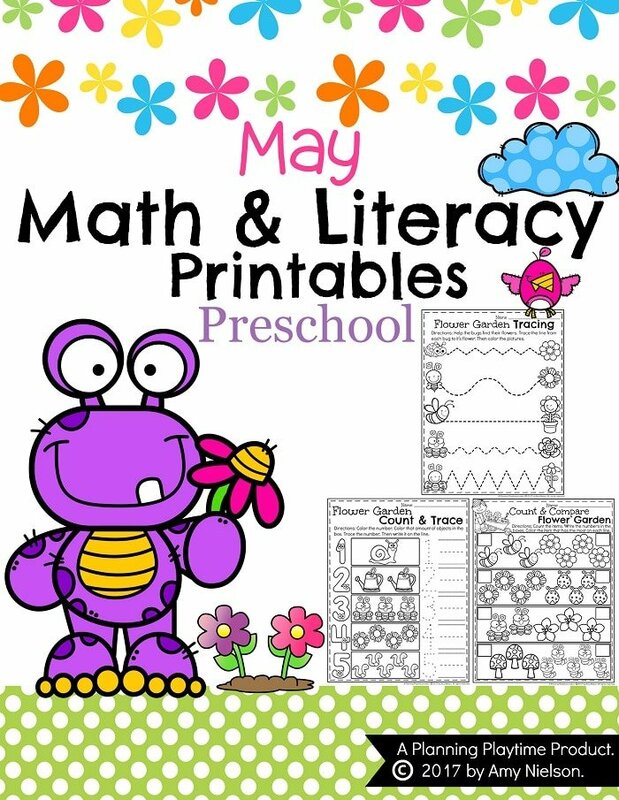 Learn and practice preschool skills in fun spring themes. 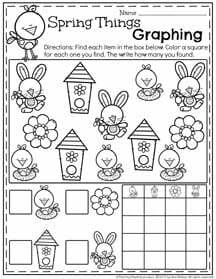 Use these fun NO-Prep printables for cutting and tracing practice, centers, free choice options, or optional take home work. 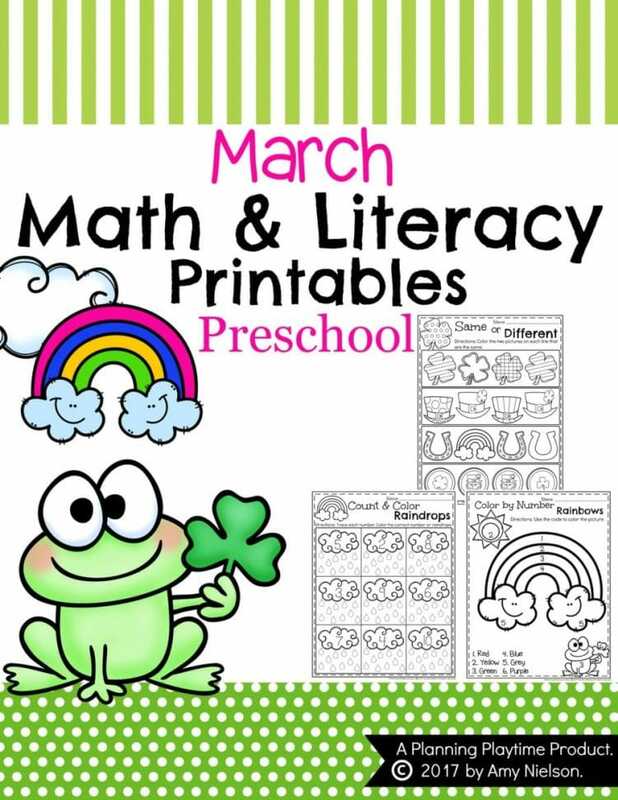 “Love these packets! 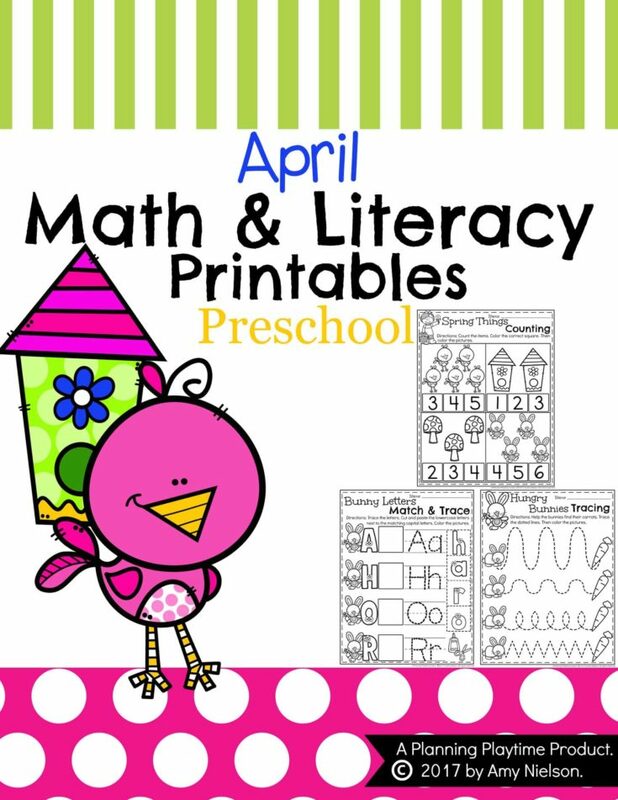 have great prek skills and such an ease to use!” – Brianna M.